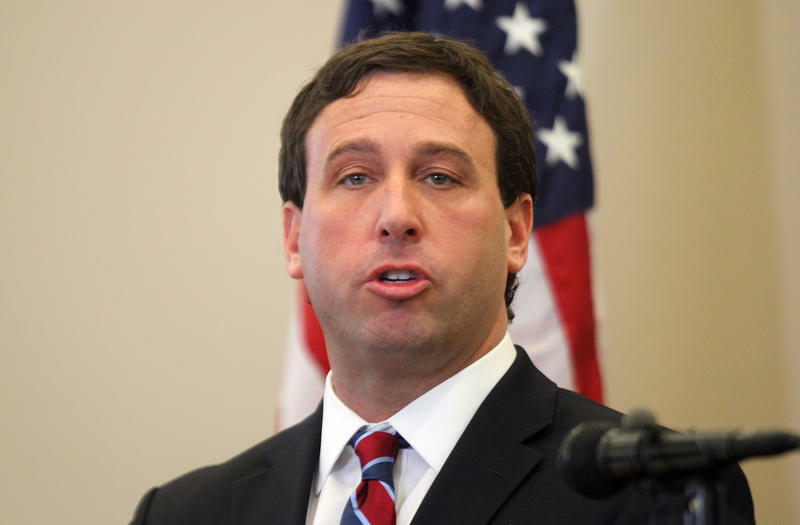 St. Louis County Executive Steve Stenger won’t have a direct role in picking the replacement for St. Louis Economic Development Partnership CEO Denny Coleman. But with an eye toward a more aggressive economic development strategy, Stenger says he wants Coleman’s successor to be assertive in seeking out new opportunities. The head of the St. Louis Economic Development Partnership will step down from his post in August. Denny Coleman was the first chief executive officer of the partnership, which is the merged economic development agency for St. Louis and St. Louis County. In a press release posted on the agency’s website, Coleman said he is planning to retire from his post on Aug. 1. With sleek, white furniture and an array of flat screen televisions, Express Scripts’ research lab has all the trappings of modernity and success. But for his part, Express Scripts CEO George Paz saw something else when he broke ground on his company’s headquarters a few years ago. When he stepped on the north St. Louis County field that would later become Express Scripts' campus, Paz saw dilapidated houses and sewer runoff. It wasn’t a sure-fire economic development opportunity. 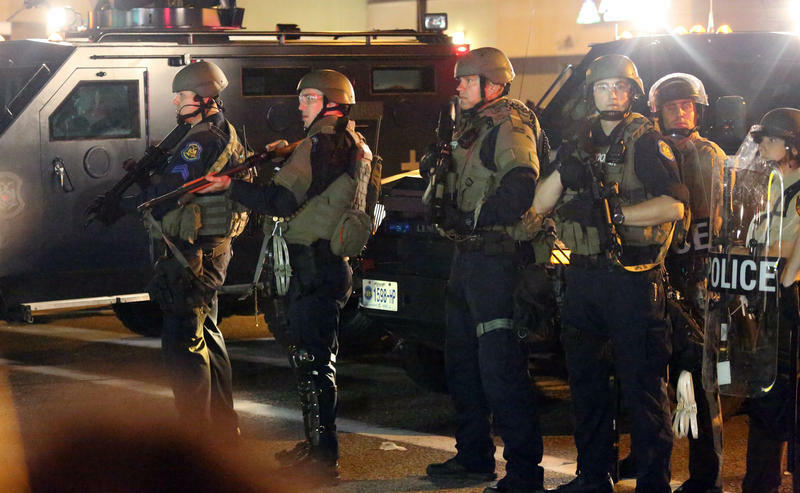 The St. Louis Economic Development Partnership is defending its decision to approve funds for “crisis communications” in response to the unrest in Ferguson. This article first appeared in the St. Louis Beacon: St. Louis County Executive Charlie Dooley made a point earlier this summer to note that his friendship with St. Louis Mayor Francis Slay went beyond politics. “[People will say] Charlie, Mayor Slay is your political friend. No he’s not,” Dooley said during a speech in June. “He is just my friend. He’s my friend. And that’s what I want you to understand. This is in our best interest. He wants St. Louis City to be successful. I want St. Louis County to be successful. "Together, we want to the St. Louis region to be all that it can be,” he added.